Adventure attractions specialist, Innovative Leisure, has announced that two new Sky Tykes junior ropes courses have opened in the UK. 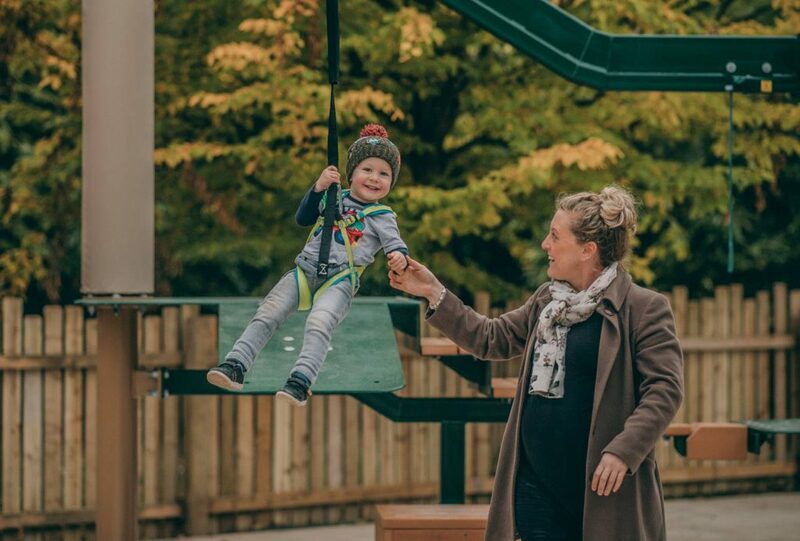 Chester Zoo has seen major investment in recent years in new animal habitats, themed areas, attractions and facilities, an 11 pole Sky Tykes course featuring 18 adventure elements as well as two Sky Rail zip lines, is now entertaining young visitors. Aimed at the two-to-seven year olds, the attraction goes by the name of Treetop Challenge and is the largest junior course of its kind in Europe. Located close to the Fruit Bat Forest and operated as an additional charge attraction, it has a capacity of 25 and as is the case with all Sky Tykes courses, allows parents/guardians to walk alongside their children if required while youngsters enjoy the challenges set out before them 1m off the ground. 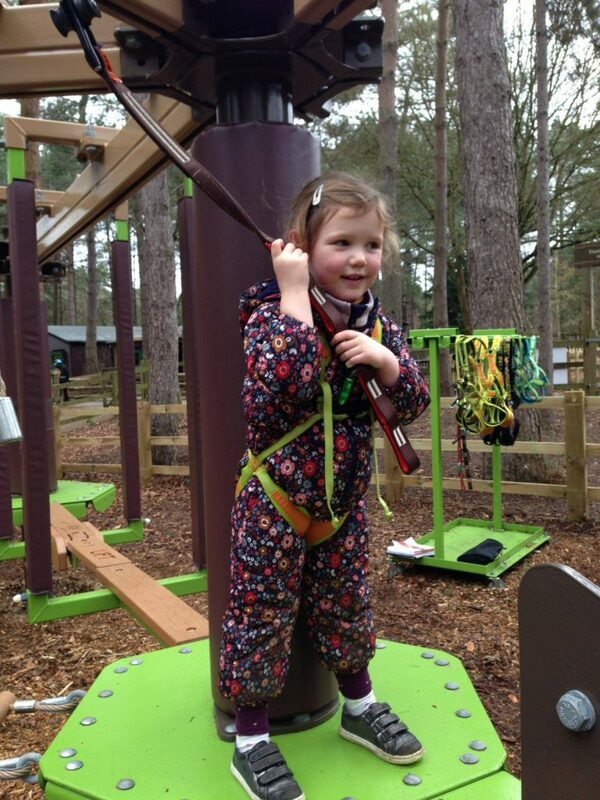 Also benefiting from the introduction of a Sky Tykes course is Center Parcs Elveden in Suffolk, the fourth Center Parcs venue in the UK to install such an attraction. Called Mini Trek, the nine pole course has a capacity of 20 children and incorporates 15 individual elements and a 14m long Sky Rail zip line at the end, the first Center Parcs Sky Tykes attraction to include this new feature. Again, the course allows parents/guardians to guide and help their children around the course and to navigate the different elements. The Mini Trek has been installed in the forest area adjacent to the venue’s adult adventure tower and close to one of the main facility buildings.